The Rialto Theatre 1000 Kenmore Boulevard Akron, Ohio. Friday, April 26th. Doors 7:30. Show 8pm. A native of NE Ohio, Jim Ballard has been, for many years a part of the music/recording/performing community there. After a long period of touring and performing all over the country, working with artists from 10,000 Maniacs to Gordon Lightfoot,The Mekons to Pete Seeger and Tom Paxton, he moved into producing and recording out of his Akron studio, Skylyne. He has also created film scores for a number of independent films and animations. He has recorded and worked with recording artists from Michael Stanley and Don Dixon to Alex Bevan and Charlie Wiener. His 12th release, Good Bones marks the fifth album since his return to recording and performing. 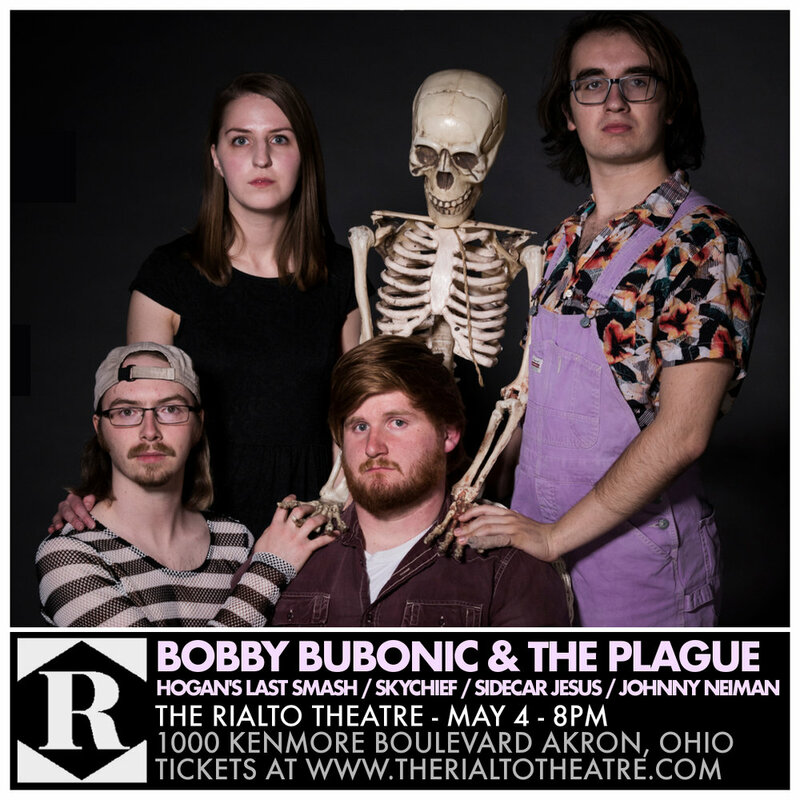 He performs occasionally in the Northeast Ohio area, both solo and with a band. Saturday, May 4th. Doors 7:30pm. Music 8pm. Celebrate Mothers and Mama Nature! 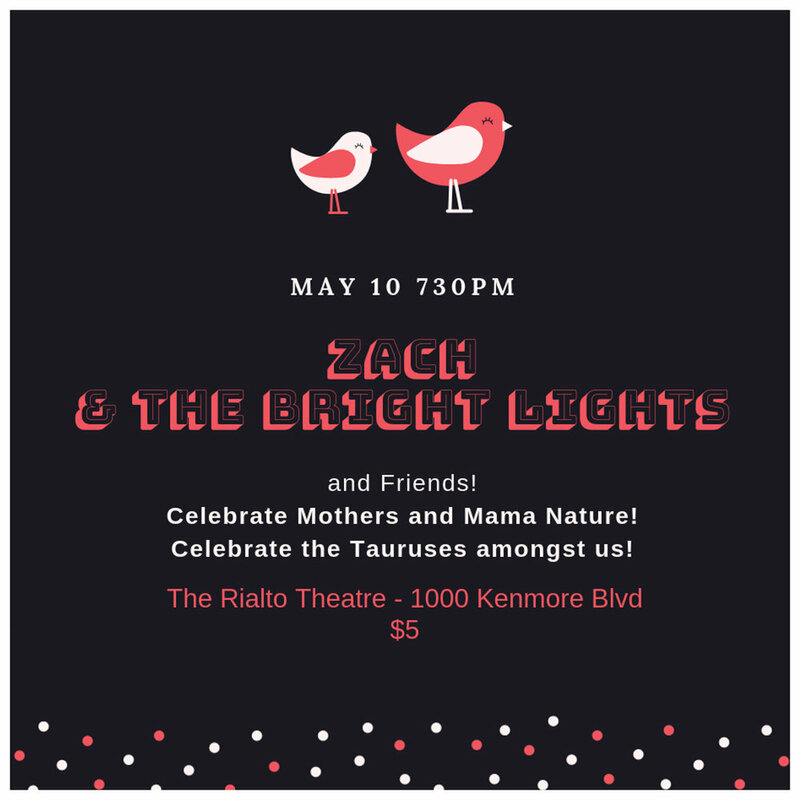 Celebrate the Tauruses amongst us! 1000 Kenmore Boulevard Akron, Ohio. Doors 7:30pm. Monday, May 27th. Doors 7:30pm. Show 8pm. Like her on Facebook here. MARC LEE SHANNON’S more than 30-year career has taken him from his hometown of Akron, Ohio to Los Angeles and back again. After leaving home at 19 to attend the Guitar Institute of Hollywood, Shannon found himself playing with now legendary West Coast bands such as the Rave-Ups, in the alt-country scene that included Lone Justice, the Blasters, Kimm Rogers and the Beat Farmers. Back in Ohio, he brought his extensive musical expertise to the bands The TopKats, the Midlife Chryslers, and most notably, northeastern Ohio legend Michael Stanley’s backing group The Resonators. Friday, October 18th. Doors 7:30pm. Show 8pm. Saturday, April 20th. Doors 7:30pm. Music 8pm. 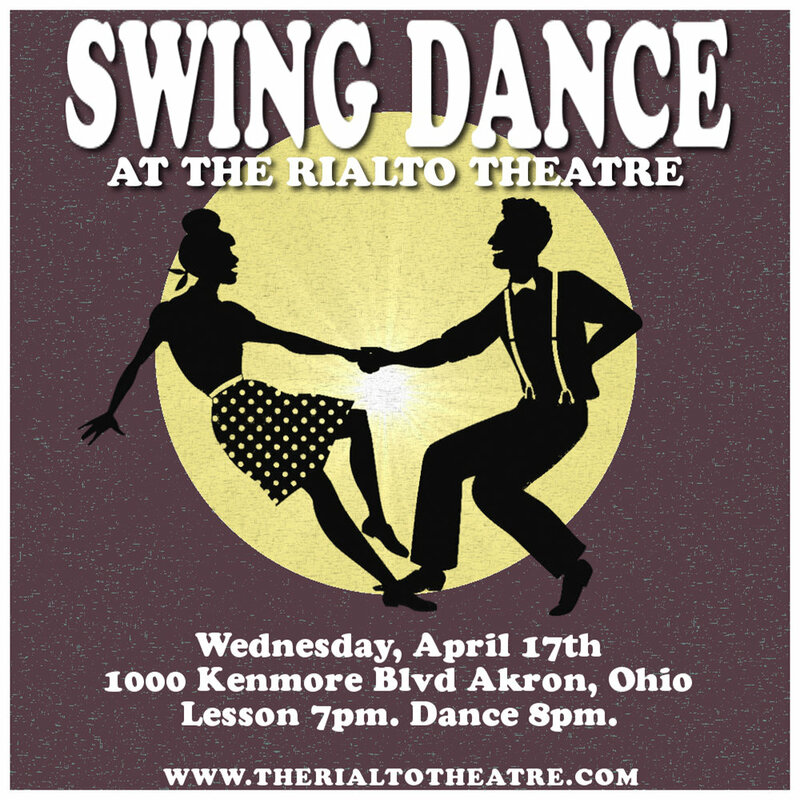 Swing dance on Wednesday, April 17th starting at 8pm for $3. For those who do not know how to swing dance, have no fear! For only $5 more, we are offering a one hour lesson from 7-8pm so you can learn a few moves before the night begins. Also, you do not need to bring a dance partner to participate in the lesson, so there are no excuses. This is a great way to get out, meet new people, get a little exercise, and have fun all at the same time! Saturday, April 13th. Doors 7pm. A night celebrating the musical genius of Prince. One of the few Prince nights that celebrates his whole career, and features video and more! Friday, April 12. Doors 7pm. Show 8pm. Wednesday, April 10. Doors 7:30pm. Show 8pm. Monday, April 8th. Doors 7:30pm. Show 8pm. Heynderickx is just beginning. Her debut album, named I Need to Start a Garden out of a search for calm through these waves of uncertainty and upheaval, is out now via Mama Bird Recording Co.
Sheers’ music cuts in ways where expressive & ambitious pop vignettes become expansive songs.” (Impose Magazine) Sheers is the neo-classical pop project of harpist and singer Lily Breshears, who draws inspiration from the likes of Claude Debussy, Olivier Messiaen, and Rihanna. 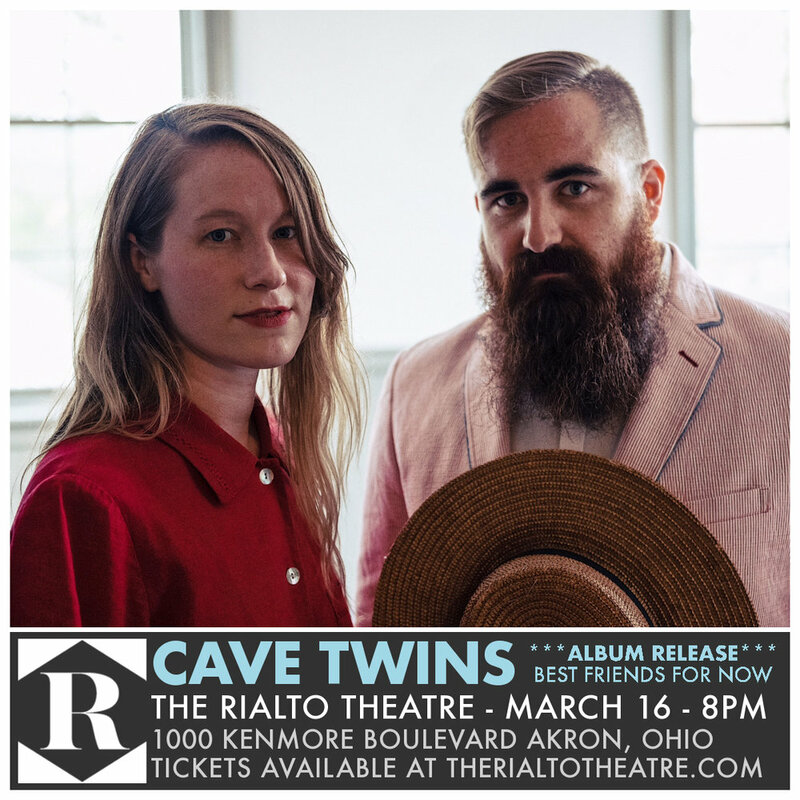 The result is "exceedingly strange but beautiful, like something you'd find in a futuristic speakeasy" (Portland Mercury). At the age of 27, Breshears has finally accepted she has never and will never be a child prodigy. Friday, April 5th. Doors 7:30. Music 8pm. Just Go With It Improv is a fun and energized improvisational collaborative aimed at providing opportunities for local performing artists to improve their craft through improvisation. We view ourselves as an experimental group and one that engages with the local community and local artists of all disciplines. Just Go With It Improv is offering an improv workshop, open to anyone who would like to learn how to play some fun improv theatre games, or would like to brush-up on some improv skills! ***Even if you do not wish to participate in the workshop, please stay and enjoy the bar and watch the workshop. Friday, March 29th 2019. Doors 7:30pm. Music 8pm. 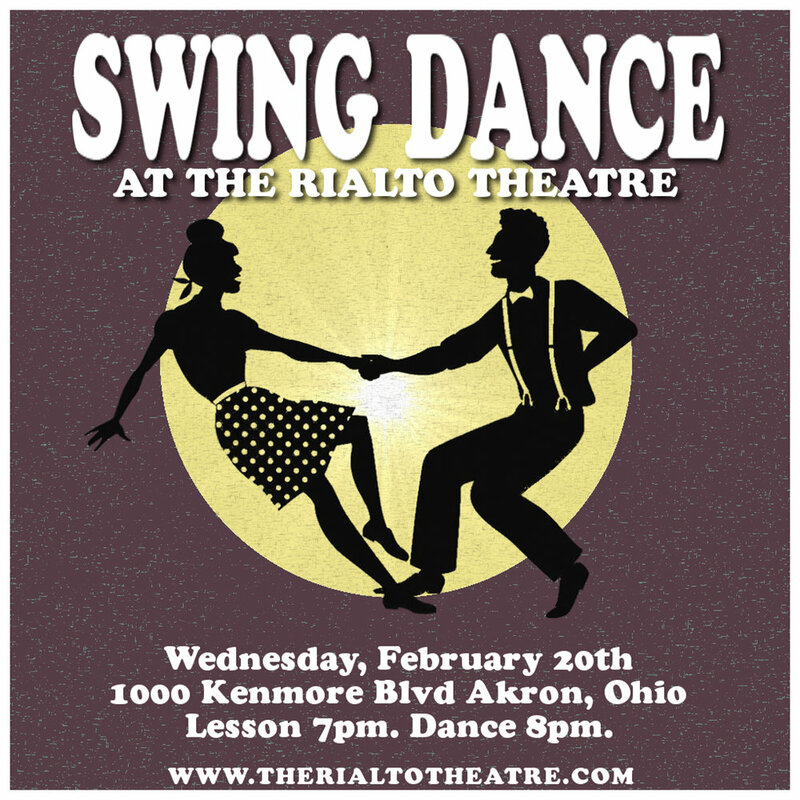 Swing dancing on Wednesday, March 20th starting at 8pm for $3. For those who do not know how to swing dance, have no fear! For only $5, we are offering an hour lesson from 7-8pm so you can learn a few moves before the night begins. Also, you do not need to bring a dance partner to participate in the lesson, so there are no excuses. This is a great way to get out, meet new people, get a little exercise, and have fun all at the same time! Saturday, March 16th. Doors 7:30pm. Show 8pm. A burgeoning star, Amy LaVere is becoming renowned worldwide for her songwriting, bass playing, and vocals. She sings with a sweet, haunting voice that can turn on a dime from innocent to lusty (“Norah Jones with an added Cyndi Lauper element” — Mojo Magazine; “Spookiness suits her” — New York Times). 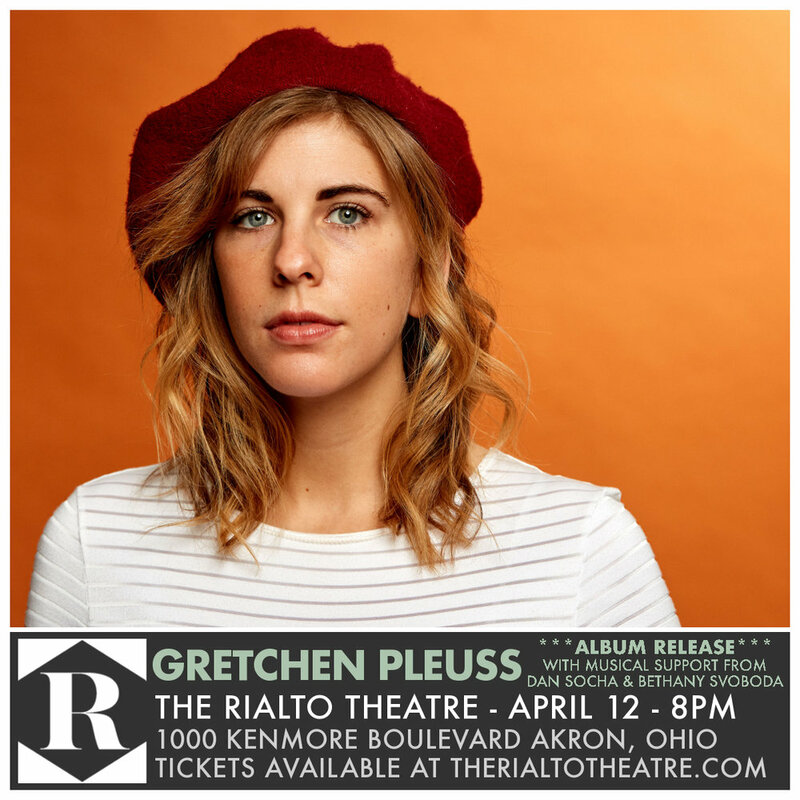 Whether playing as a duo with her husband Will Sexton or with retro-country sensation Motel Mirrors, she’s an inventive, thoughtful singer songwriter who has crowds throughout the US and Europe smitten. Music fans first discovered this “sweet soprano” on This World is Not My Home in 2005, but it was her Jim Dickinson-produced breakout album Anchors & Anvils two years later that put Amy LaVere on the map. Her most recent release, Hallelujah I’m A Dreamer was a surprise for fans just nine months after Runaway’s Diary, was recorded with LaVere’s husband and noted guitarist Will Sexton. 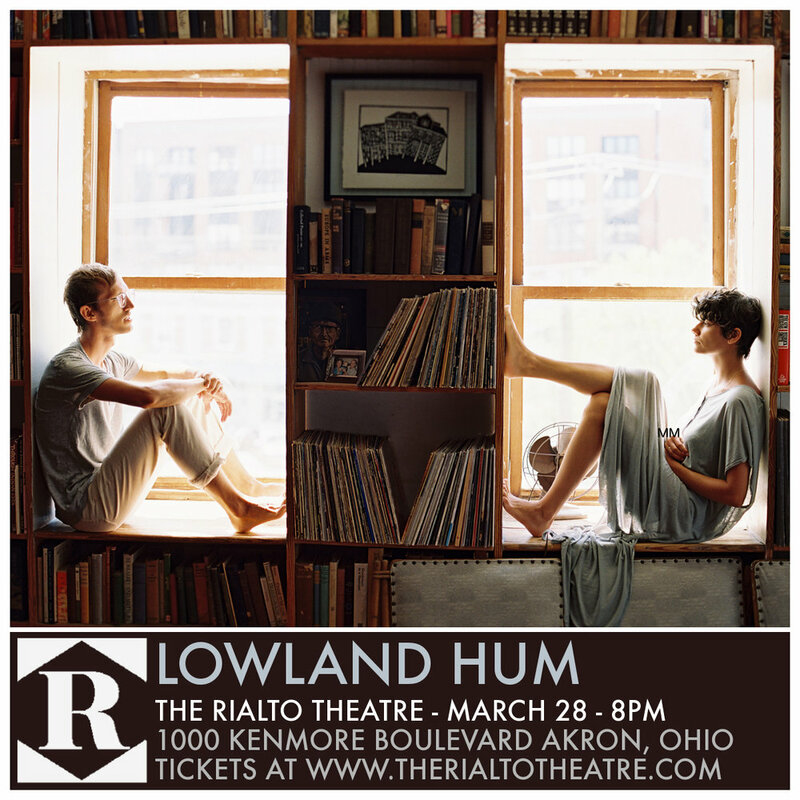 On Hallelujah, Amy and Will capture the immediacy of the live show they developed on the road together, reveling in a more stripped-down sound and celebrating the freedoms and limitations that come with it in stunning form. Amy also paired up with noted rocker John Paul Keith to create Motel Mirrors. Their styles clearly complemented one another, which made for magic on stage and in the recording studio. Their eponymous vinyl EP release was named one of the “10 Essential Albums of 2013” by No Depression. In 2017 Amy is keeping a busy tour schedule and writing songs for a new album to be recorded later in the year. Supporting acts include Eulise Dickerson and Meagan Phillips. He’s made his mark on Netflix, HBO, Comedy Central, Amazon Prime, and VICELAND in only what it just the beginning of his career. Now stand up comedian Ramon Rivas is coming to Ohio for a LIVE performance at The Rialto Theatre. 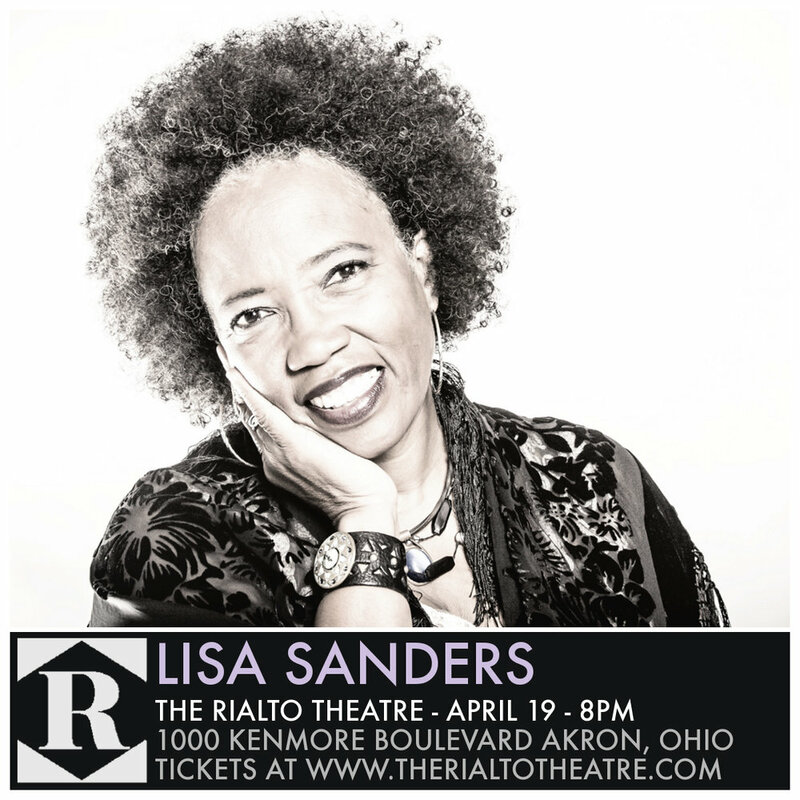 As rising star, this Cleveland native is coming back to refresh Ohio with a highly entertaining night of laughs! Wild Outside Entertainment Presents: Ramon Rivas II Live! Swing dancing on Wednesday, March 6th starting at 8pm for $3. For those who do not know how to swing dance, have no fear! For only $5, we are offering an hour lesson from 7-8pm so you can learn a few moves before the night begins. Also, you do not need to bring a dance partner to participate in the lesson, so there are no excuses. This is a great way to get out, meet new people, get a little exercise, and have fun all at the same time! 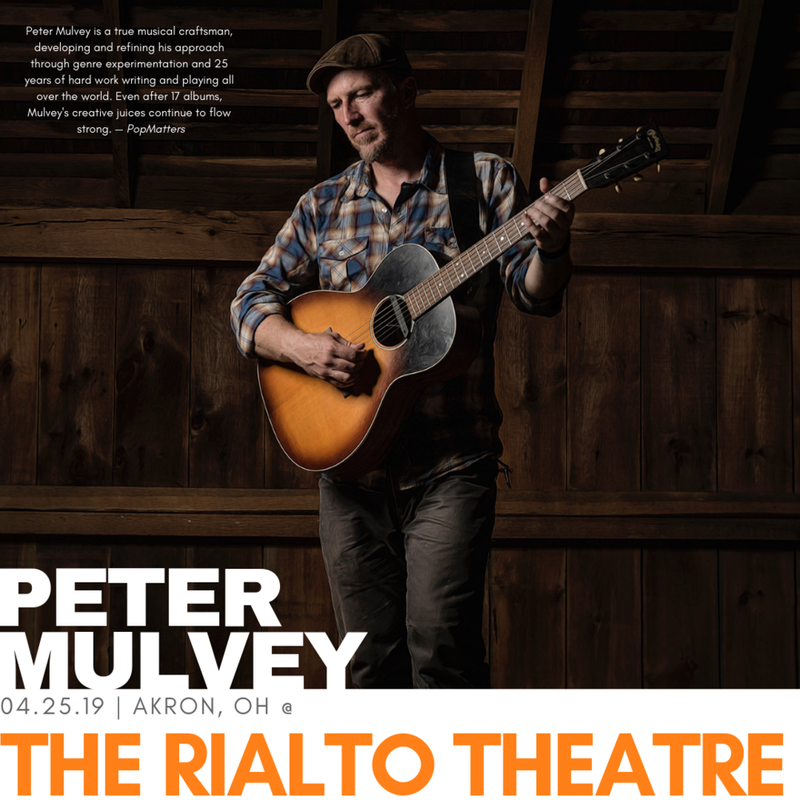 Jason Eady at The Rialto Theatre! Tuesday, March 5th. Doors 7:30pm. Show 8pm. 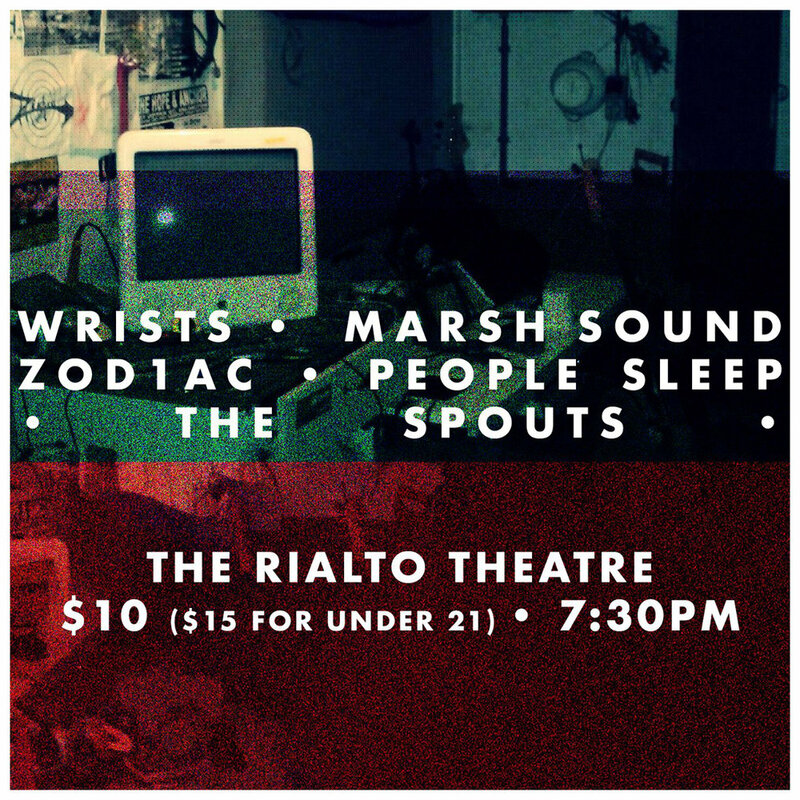 RVSP to the Facebook event page! Thursday, April 21st. Doors 6pm. Show 7pm. 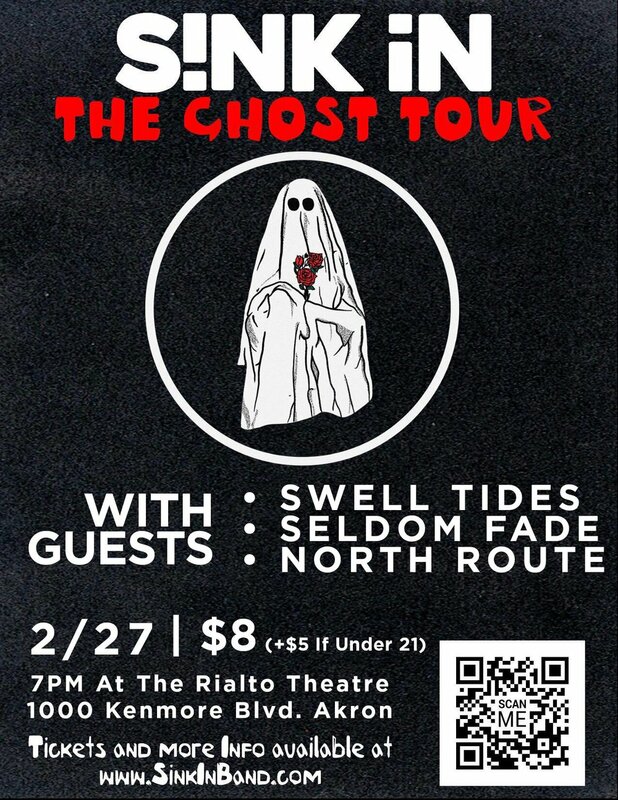 Saturday, February 16th. Doors 7:30pm. Music 8pm. Join us for an evening of Funk, Soul, & Jazz!! 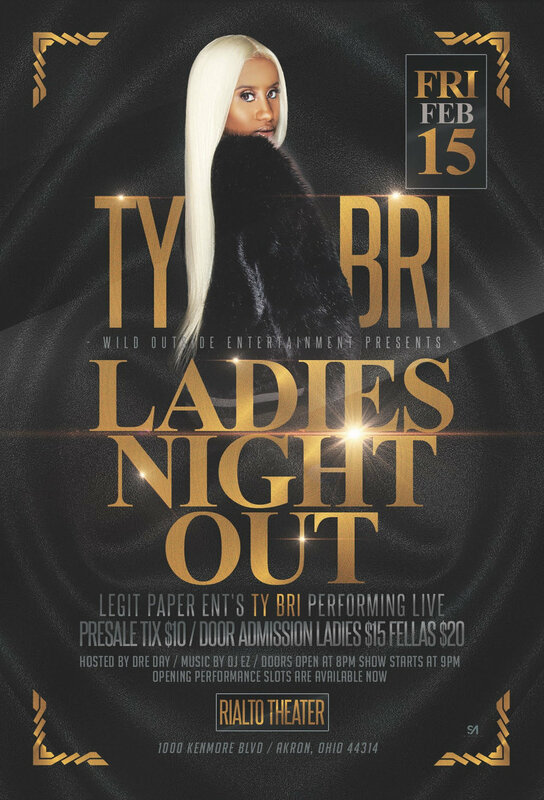 You’ve heard her hit song “Candy Lady” on the radio, now Cleveland’s own Ty Bri will be performing live at The Rialto Theatre on Friday, February 15th. 1000 Kenmore Boulevard Akron, Ohio. Doors 8pm. Legit Paper Ent./ Ray Jr. will be in the building for Ladies Night Out and this event will reach full capacity so get there early. Opening slots available. Swing dancing on Wednesday, February 6th starting at 8pm for $3. For those who do not know how to swing dance, have no fear! For only $5, we are offering an hour lesson from 7-8pm so you can learn a few moves before the night begins. Also, you do not need to bring a dance partner to participate in the lesson, so there are no excuses. This is a great way to get out, meet new people, get a little exercise, and have fun all at the same time!